A custom-built home is a true reflection of your interests, personality and style. Creating a brief for a custom home builder is the first step to turning your dreams into reality. The more detail and thought you put into your home design brief, the closer the initial concept will be to your dream. We’ve put together a guide to help you create a brief for your ideal home. 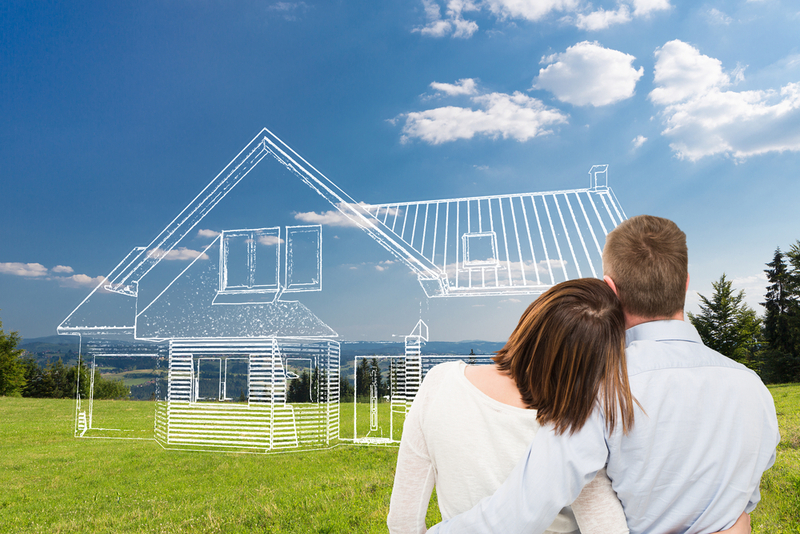 Any custom home build needs to start with a specific block of land in mind. A block on its own can provide a lot of inspiration for design ideas. Getting to know the orientation, location and shape of the property can begin to inform the architect of the design. This can help in finding the spot with the best view for your panoramic windows, or inform the possibility and location of an underground basement. 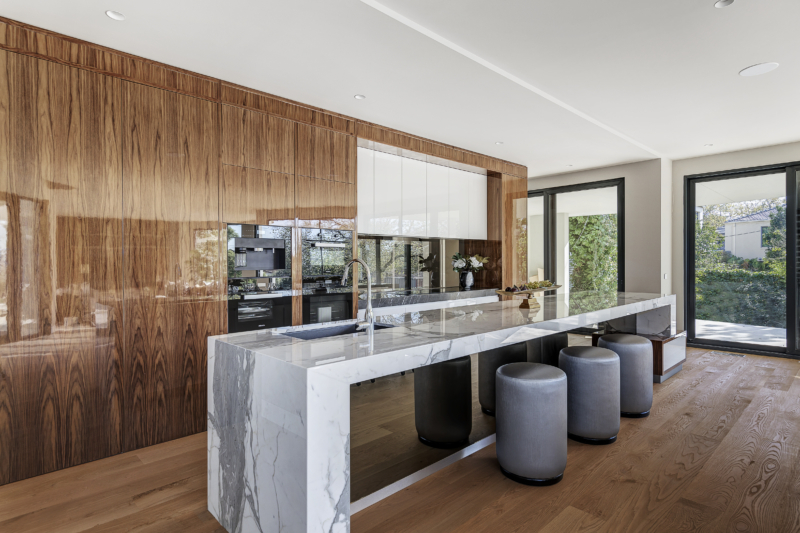 Ben Grollo, Principal Architect of Melbourne’s luxury custom home builder, Grollo Homes, said he prefers to conduct thorough research before even considering a potential design. “We typically check whether there are any covenants or restrictions that the clients might not have been informed about, and we let them know that upfront. Now is the time to break out those magazine clippings, pinterest photos and hand-drawn floor plans you’ve been stockpiling. The more inspiration provided, the closer your initial plan will be to your ideal home. For those who prefer to leave it to the experts, Grollo Homes can lead the way will usually get a feel for all your tastes from meeting with you. Based on the inspiration you provide, a completely unique, base concept design will be hand-sketched specifically for you prior to your first meeting. This provides the foundation from which you and your home builder can build upon to reach your final design. Budget is one of the most important questions to clarify from the beginning. There are many things that affect the cost of a home including size, complexity of design, degree of luxury and characteristics of the block. Specifying the budget means a more realistic design that stays within the brief. “We are experienced in working with a variety of budgets, but ultimately if we feel that we can’t make it work with the design brief and budget that’s been specified, then we discuss that before we even put pen to paper,” Ben said. Not only should you consider how many rooms you will need, but also the room sizes and potential locations. Are you dreaming of a room with a built-in bookcase or a fireplace? 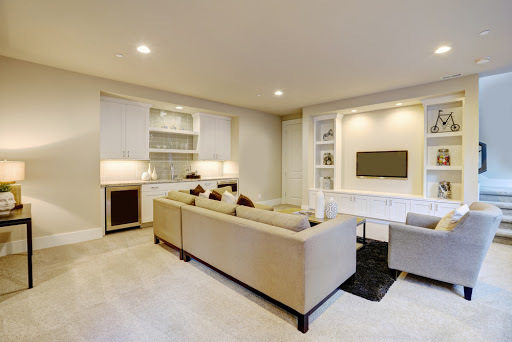 Will one of your rooms be used as a home theatre? These specifications should all be included in your initial concept design. Whether you are looking for a classic period style or a more contemporary modern home, a custom designed and built home incorporates your desired style. 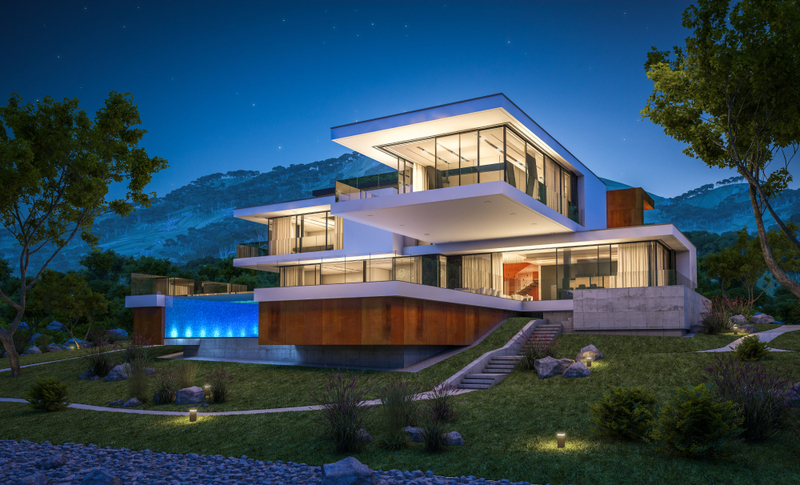 Your style choice can inform the floor plan and design from the very beginning and will be a helpful tool when it comes to deciding on design details, facade options and interior design. 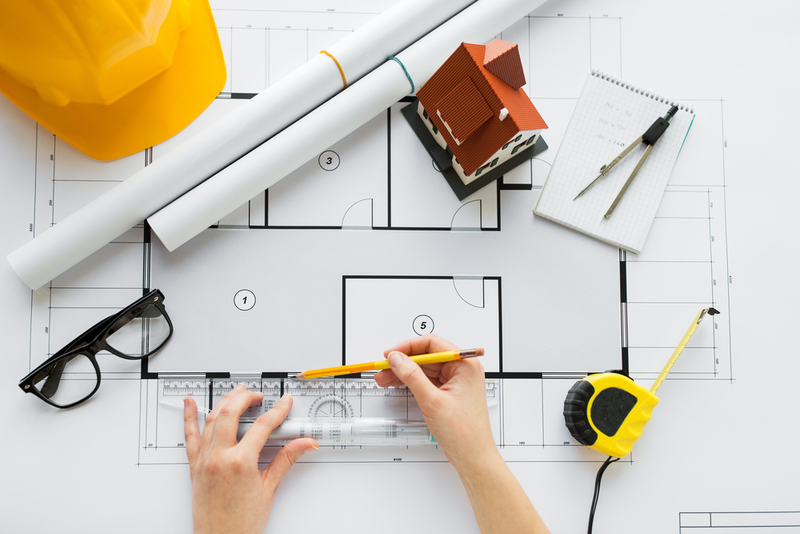 The last thing to consider in your design brief is if there are any other specifications for your dream home. This may include disability requirements, feng shui, or cultural and religious elements. 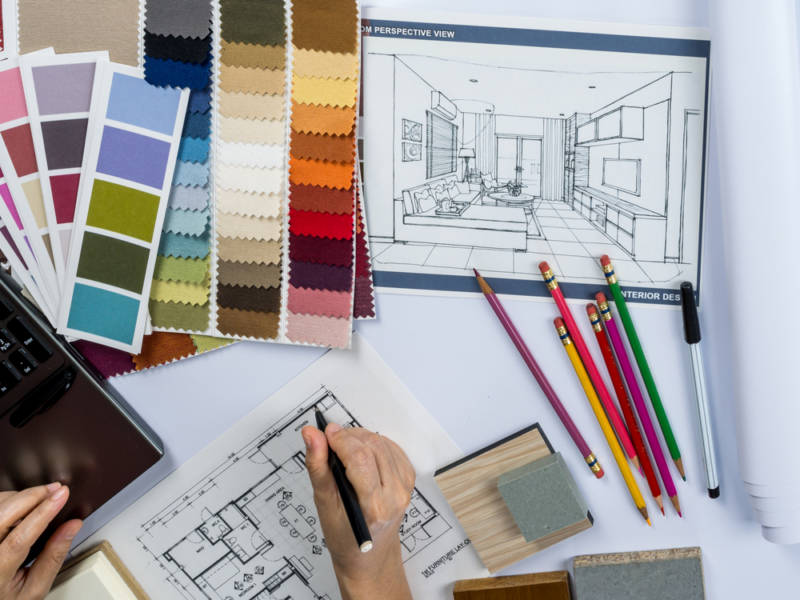 Your home design brief will be used throughout your entire custom build journey and will be a valuable source of inspiration. Your brief should be sent ahead of your first meeting so you will have a concept design just for you, waiting to be discussed and developed with the passionate team at Grollo Homes.